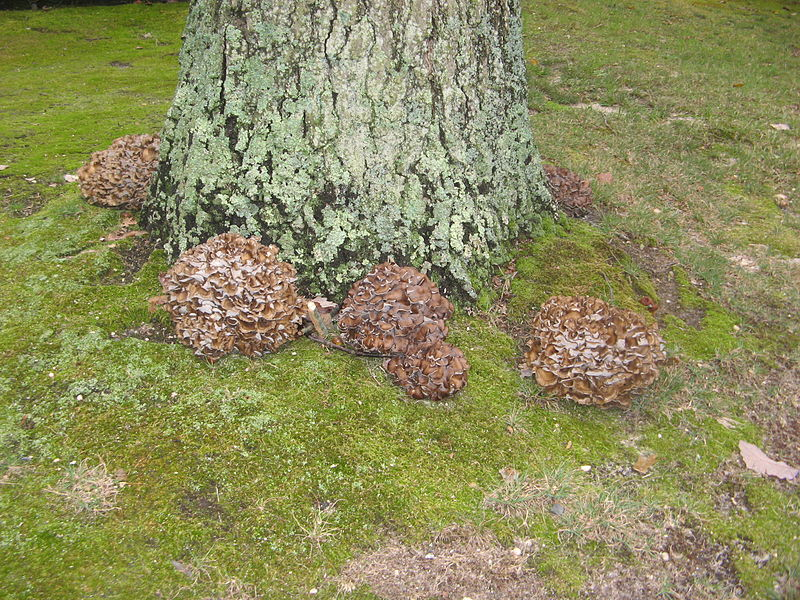 It’s high summer, and a good time to inoculate hardwood trees with edible and medicinal mushrooms. 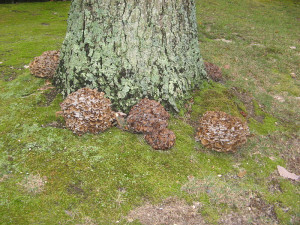 Lately we have been focused on maitake, or ‘hen of the woods’ mushrooms in and around Brattleboro. This is part of an agro-forestry initiative that we have been engaged in, developing value-added forestry crops. Maitake have both tremendous culinary value and have been shown to provide substantial health benefits as well with research showing that they boost the immune system and help to combat cancer.